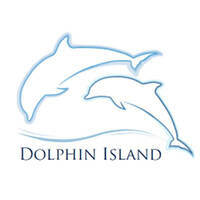 Have a splashing good time with adorable dolphins! Swim around with this lovable creature and experience a moment unlike any other. 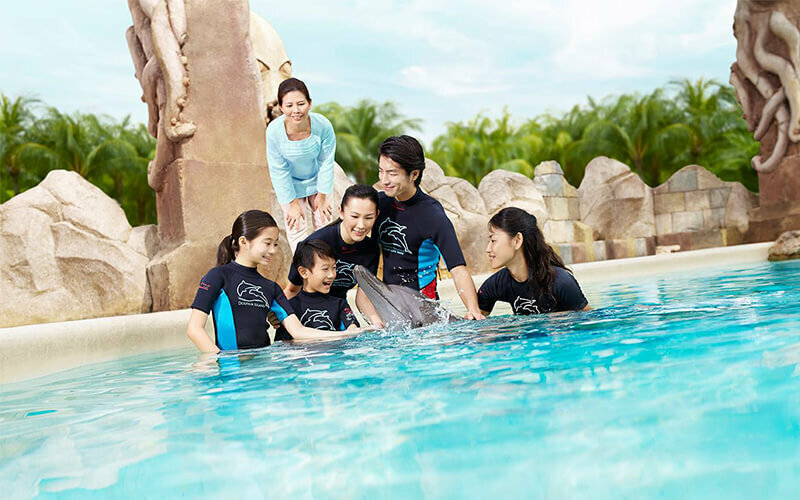 Get up close and personal with the dolphins while learning all about the majestic aquatic wonder.